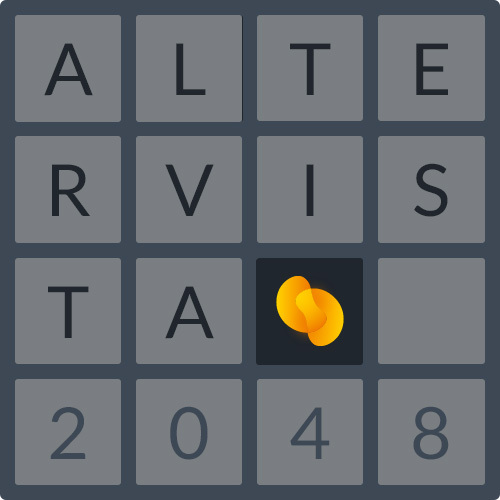 Since from the very beginning we were used, here at Altervista, to read all the messages from users. At the very beginning there was no business plan, no investors but there was a crystal clear vision. At that time, early 2000, lot of opinions were spreading around about what was going to be the web. 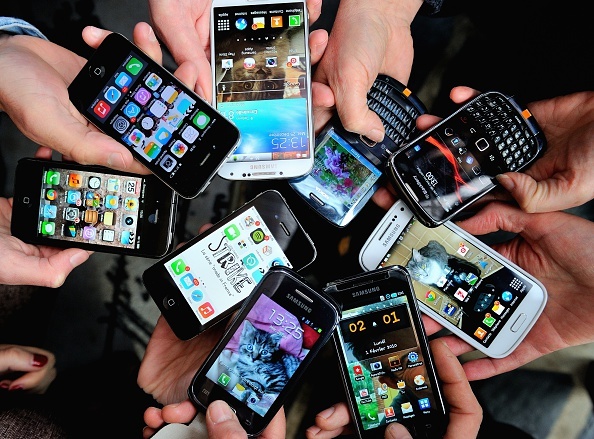 Altervista vision was plain and simple: people would love to share their ideas, to stake their claim on the web. Even people who weren’t able to write code would love to publish on the internet, that’s what we thought at that time. People would love to do it free of charge, easily and maybe they would love it even more if they could earn something form their web traffic. So we start the free hosting with revenue sharing (and no mandatory ads) system. That system just worked out, actually it’s still working. The plain and simple idea we had at the time it’s still here, two Millions and a half websites created on Altervista later. 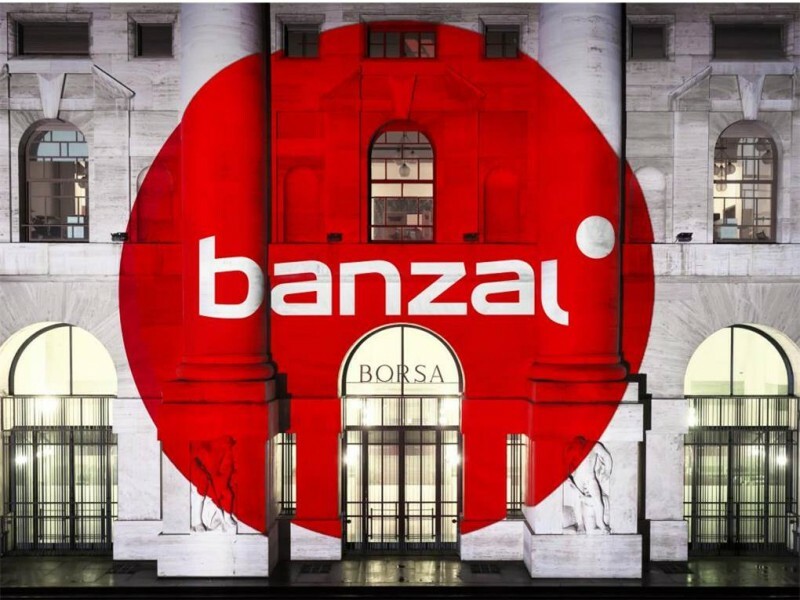 Since from the 2005 Altervista is part of Banzai, the e-commerce and digital editor company leading in Italy; on February Banzai stocks are placed in the Milan Stock Exchange. At the very beginning Altervista was a student project, now it’s part of a group in the Stock Exchange Market. We still run the same system, we still like to offer web space for free, with the freedom to use it and the opportunity to earn money from your web content. We’re happy that we still do read all the messages we receive. Here you can find the technological resources you need to manage a successful website: now, forever, free of charge. Here you can build the website you were looking for. Thanks to the consolidation of its system Altervista can now provide, since form the starting hour and totally free of charge, the resources necessary to create a website or a blog of considerable size, and that can withstand a lot of traffic. You can open a blog with unlimited space and traffic; you can open a website with 3 GB of space for your content, and 30 GB of bandwidth to sustain its traffic; as usual you can even expand your resources if it’s needed. The number of bloggers who cash out is constantly increasing, and due to the success of our business model we can now offer more web resources from the day one. Improved in size, pretty skilled for social relations, in a catch-eyes mood, the new Altervista Toolbar it can really fits your website. Because it can fits any kind of websites. No fixed rules, advanced design tools, new gadgets, take a glance on it: it works good. The way it looks it does it count, we knew it when we decided to improve design tools on the Altervista Toolbar. You can set everything at you will, now. You can start using a pre selected couple of matching colors, then give a chance to a straight one, pick up your favorite nuance and so on until you find the right equilibrium. 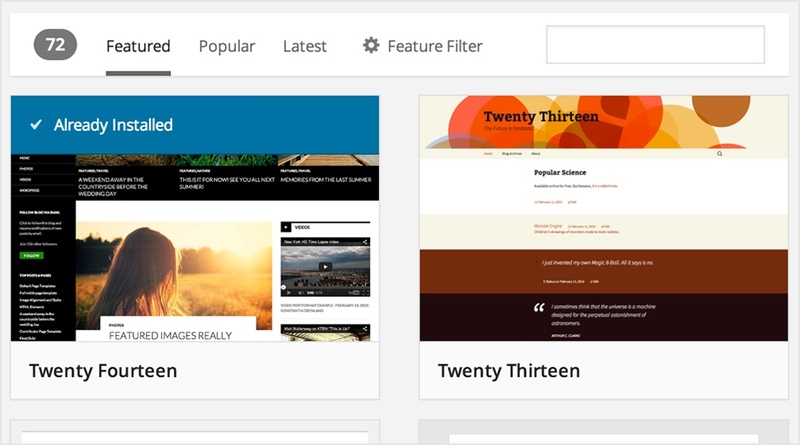 We like to keep showing our love for WordPress by giving you more features. This means you can have a great blog hosted on Altervista, using our exclusive tools, while you can get on with pursuing your interests or building your business. We share the love for WordPress with a partner that helps to improve both performance and security for all blogs hosted on Altervista. The partner in this case is CloudFlare. 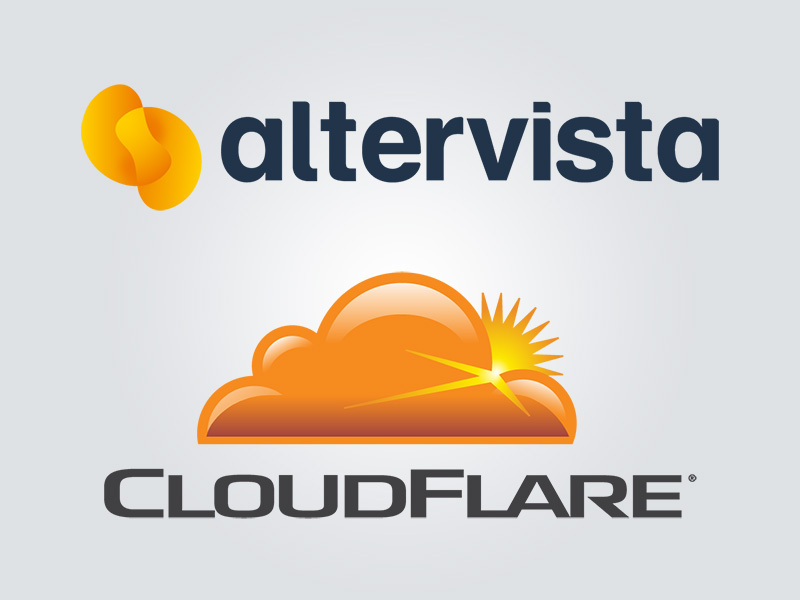 I invited Ashley from CloudFlare to describe the benefits that CloudFlare offers to WordPress blogs hosted on Altervista. Hi Ashley, could you tell us what you do at CloudFlare? This is something that tells you about our history. It was December 2000 when a student uploaded a fresh new brand online. The start up named “Altervista” was focused on offer free web hosting, pretty much as it is now: fourteen years and two Millions and a half websites later. The first Altervista logo had been made by using Microsoft Paint and poor skills in web graphics, but it came out from a solid source of inspiration. 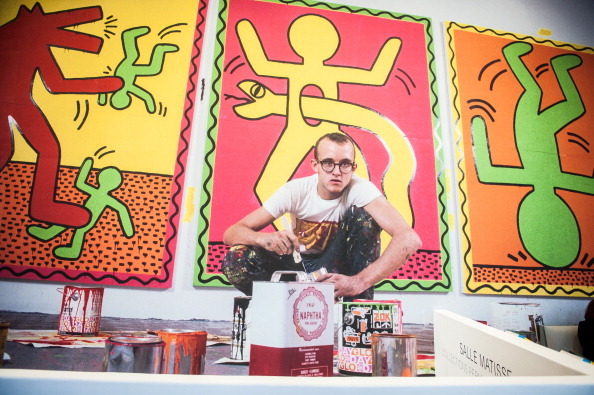 That source was the opera of Keith Haring: its vivid, joyful and playable vision. A vision that we, here at Altervista, still keep on share, and that’s why we named “Altervista Keith” the brand new release from Altervista WordPress Lab. 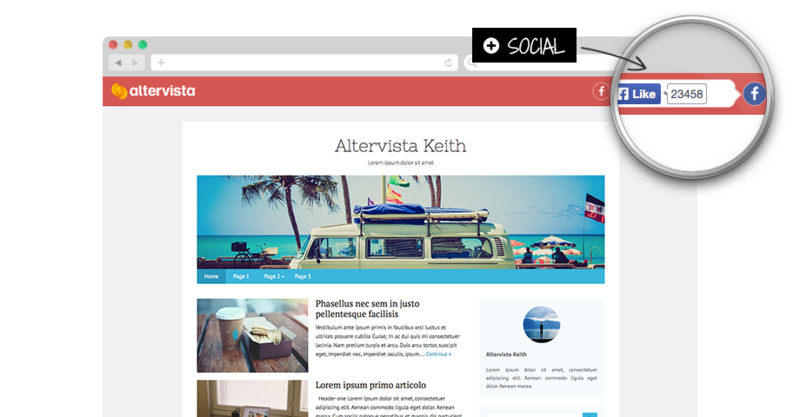 Altervista Kieth is a free WordPress theme, we create it and we chose it as default theme when you start a blog on Altervista. We wanted create a WordPress Theme in which you can set anything as you like it and no bothering you with back panel, difficult to use. WordPress 3.9 “Smith” is available for the updating of all blogs hosted by Altervista; the aim of this new main release is to close the gap between editing and publishing, giving you a better experience in What You See Is What You Get process. Here’s the official video with the notable news. 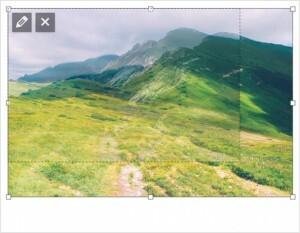 Visual editing has been improved in speed and mobile support. It also became more accessible: now you can past texts from your writing software. 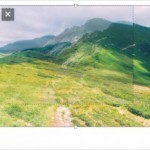 Uploading your images is now easier than ever: you can drag and drop from your desktop to the editor, where you have quick access to crop and rotation tools. 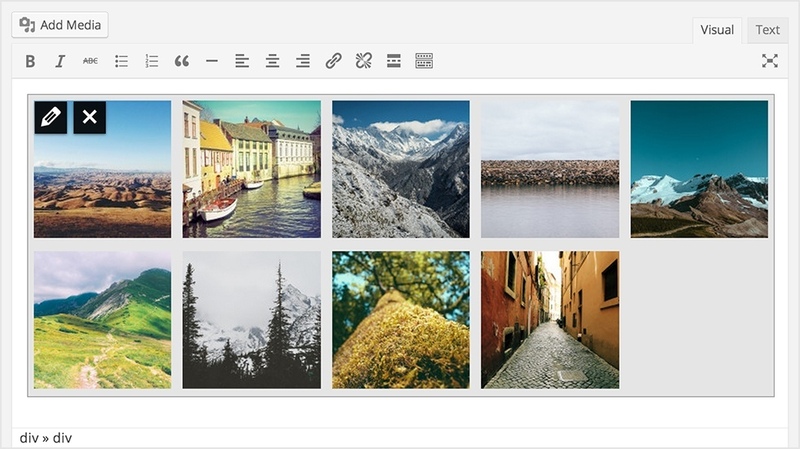 Gallery preview, directly in the editor, and file audio simple are two new features added in this update, WordPress 3.9 “Smith”. Browsing themes is more easy with the new navigation bar at the top of the page. For the full list of new features contained in WordPress 3.9 “Smith” you can read the post on WordPress.org blog, here. 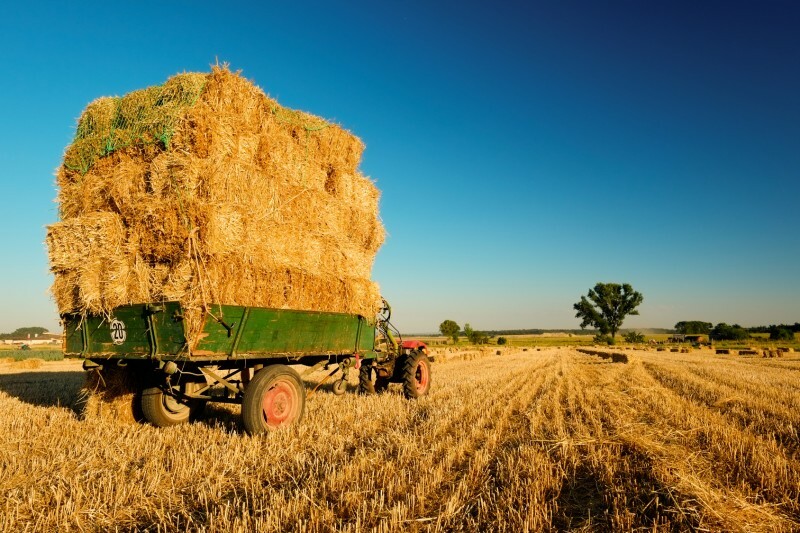 Having fine pics in your blog really matters. 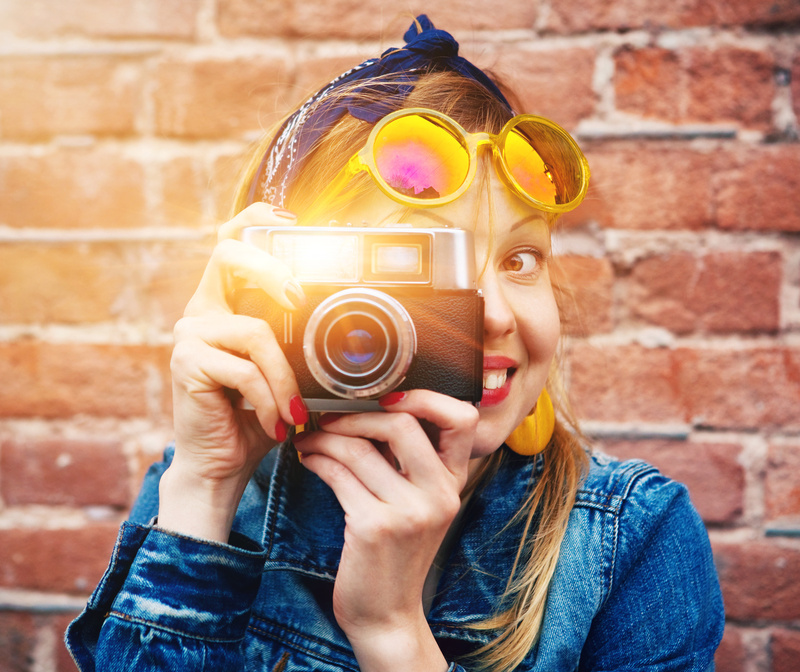 Here you can read an article from Elegant Themes, the renowned design factory, about where to find beautiful images, free of charge, for your blog posts: Twelve Places to Find Images for Your Website. 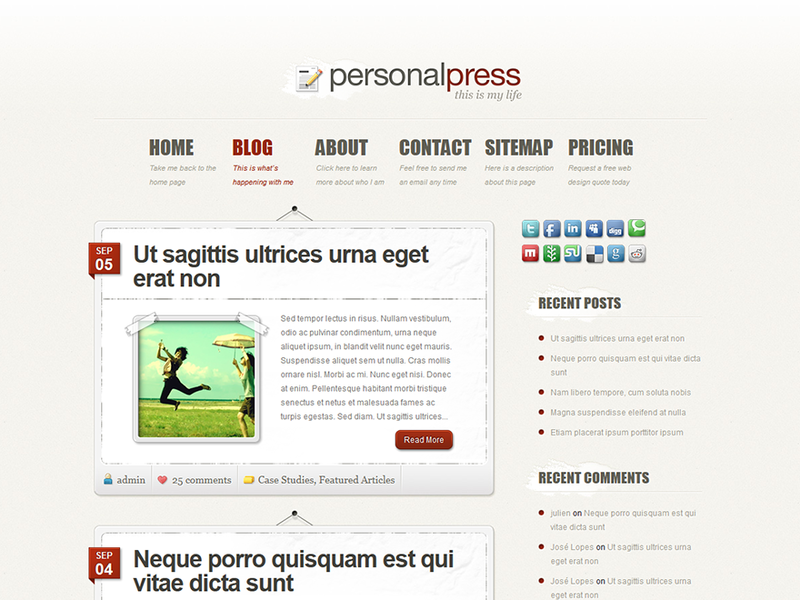 But you can believe there’s a hosting that gives you Elegant Themes templates free of charge? Yes, there is, Altervista does. It’s part of the deal signing up with Altervista: free of charge WordPress blog and free precious themes, even those from Elegant Themes . 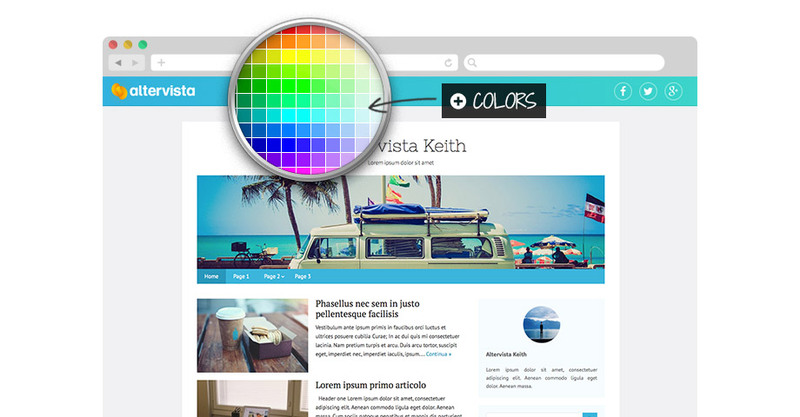 Look here to some of the available Elegant Themes templates free of charge on Altervista. Our mission at Altervista has always been to provide you with quality, free hosting to help you earn more revenues from your website. Today we’re announcing a partnership with CloudFlare that strengthens that original mission. CloudFlare is a service that helps your website run faster, safer and smarter. You may ask, what does a faster website have to do with revenues? 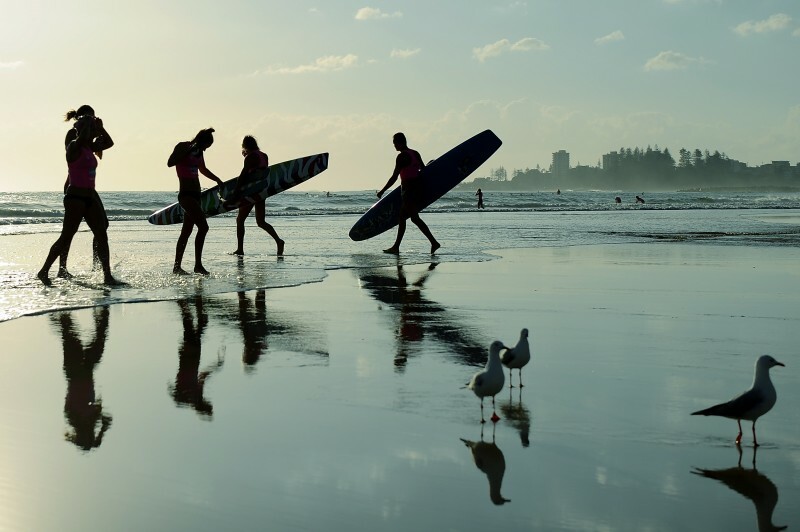 It turns out speed matters – a lot. For example, research has shown ‘How one second could cost Amazon $1.6 Billion in sales’ (and how Google might lose 8 million searches per day if it ran just four tenths of a second slower!). Intuitively, this is something we already know – if a page loads slowly for you, how many times have you closed it to move on to the next thing or abandoned a shopping cart? Enjoy this addicting puzzle, try to catch 2048 or even more! Use keyboard arrows to match tiles and try to reach the highest score.